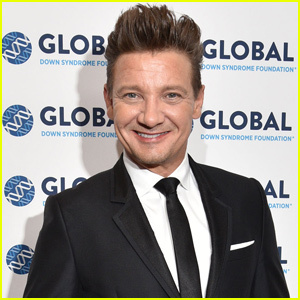 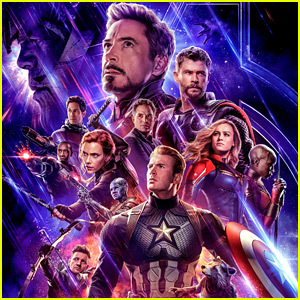 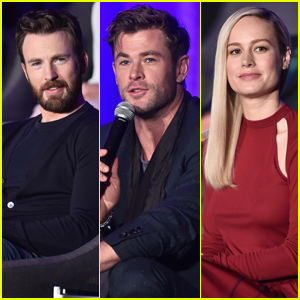 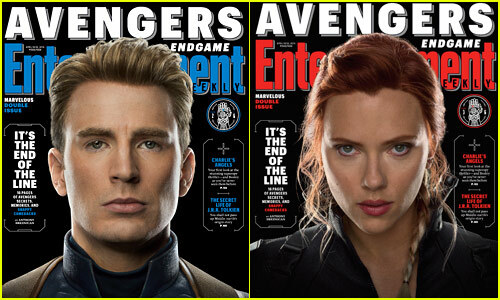 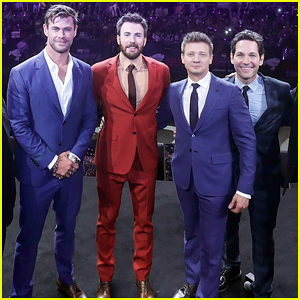 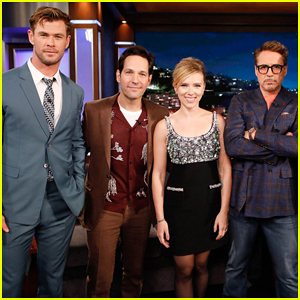 Robert Downey Jr.’s Iron Man, Chris Evans’ Captain America, Scarlett Johansson’s Black Widow, Chris Hemsworth’s Thor, Mark Ruffalo’s Hulk, Jeremy Renner’s Hawkeye are on the six new covers of Entertainment Weekly in anticipation of Avengers: Endgame. 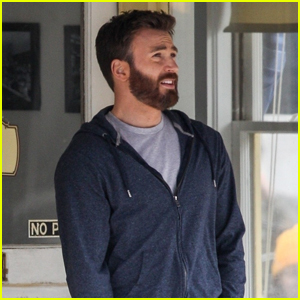 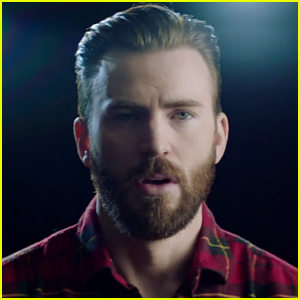 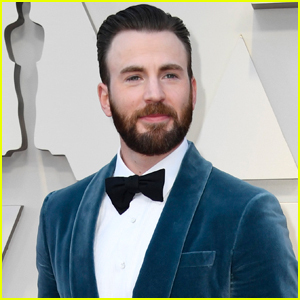 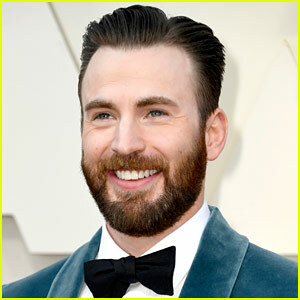 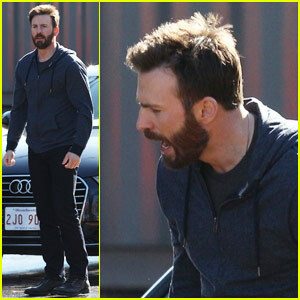 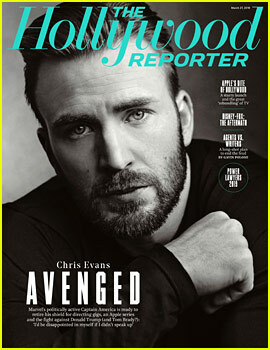 Chris Evans Begins Filming 'Defending Jacob' - See the Set Photos! 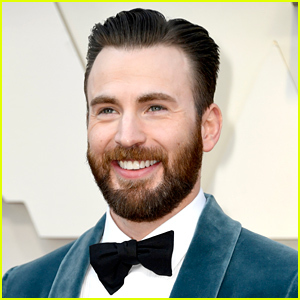 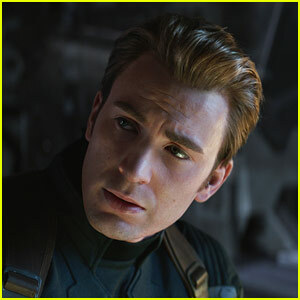 Chris Evans Turned Down 'Captain America' Role - Twice!